Media Luna New Films acquired Making Movies Oy production Little Wing (Tyttö nimeltä Varpu), directed by Oscar-nominated Selma Vilhunen. “Little Wing” centers on Varpu, a 12-year-old girl who doesn’t know who her father is. The relationship between her and her mother, Siru, is good and warm, but there’s a flaw: Siru doesn’t treat Varpu as a child, but as her equal. 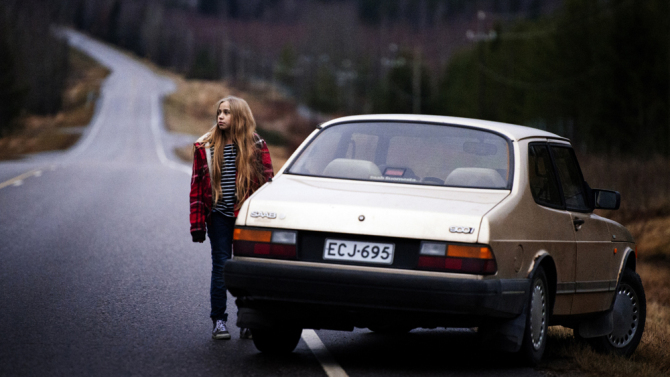 When the two fight, Varpu steals a car and drives across the country to Oulu, in Northern Finland, to find her father.